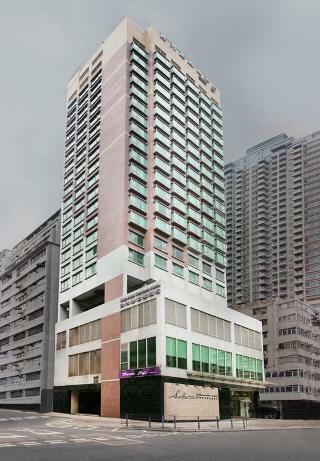 Silka West Kowloon is situated in the vibrant city of Tai Kok Tsui. Just a short stroll away guests will find Hong Kong's bustling commercial, shopping and entertainment district of Mongkok. Within easy access of this city hotel guests will discover a host of shopping, dining and entertainment venues as well as a wealth of historical and cultural attractions.The bright, modern lobby of the hotel welcomes guests with exquisite decor, a high-ceiling and marble elements. The guest rooms are beautifully-decorated and have been designed with comfort and convenience in mind. Guests will appreciate the range of exemplary facilities and amenities to make their stay as relaxing and enjoyable as possible. 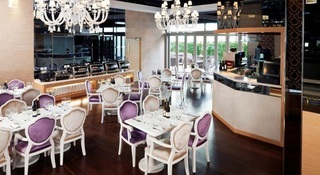 Guests can unwind in the evening with a sumptuous meal in the stylish surroundings of the restaurant. Great location great staff great hotel. I've recommended the hotel to a few friends already. The smart phone they supply is a game changer.